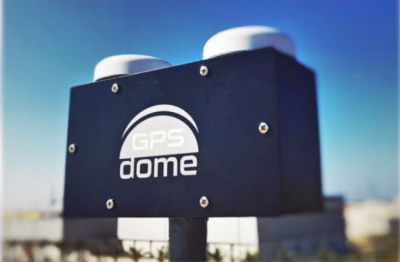 Chronos Technology Ltd is a leading international authority on resilient synchronization and timing solutions including the use of Global Navigation Satellite Solutions (GNSS), Precision Time Protocol (PTP), Network Time Protocol (NTP), as well as GNSS vulnerability detection and mitigation solutions. 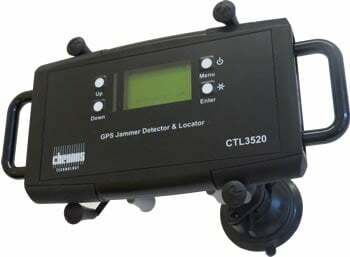 The Chronos CTL3520 GPS Jammer Detector and Locator is ideal for the detection and location of commercially available GPS jammers hidden in vehicles. 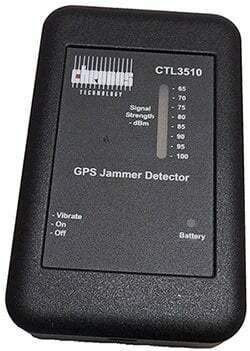 This handheld, battery operated device is designed to detect and quickly locate the presence of jamming signals from commercially available GPS jammers or too much power or interference broadcast in the GPS (L1) band. 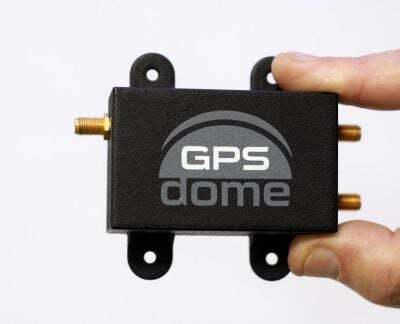 GPSdome is a compact, light-weight GPS anti-jamming module, designed to prevent loss of position fix and time in the presence of certain types of jammer.